Catherine Ann is a local Therapist who runs her own business, The Healing Tree, on the remote west side of Lewis. 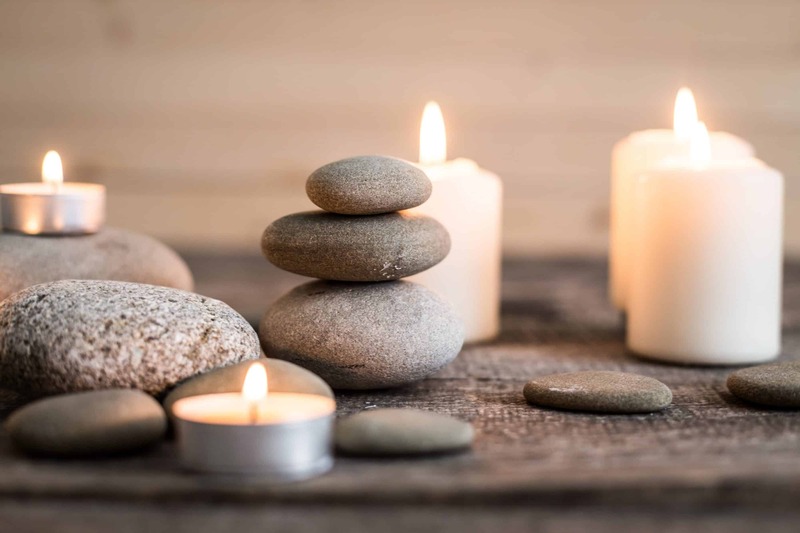 We are delighted that she has exclusively offered Blue Reef Cottages the following Treatments: All are available in the cottage with prior arrangement. This treatment begins with an exfoliating body scrub containing seaweed and essential oils, before applying a treatment oil designed to aid elimination and fluid retention, followed by a detoxing marine mud body wrap. 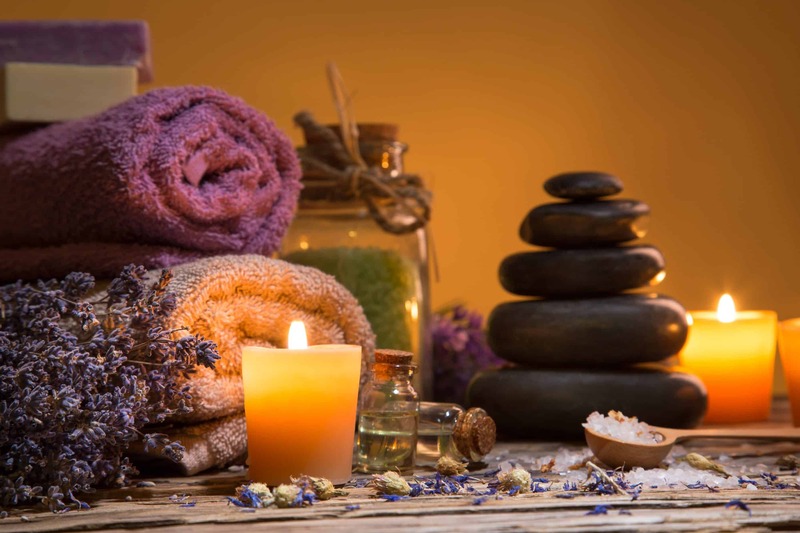 A full body de-stress therapeutic massage using essen-tial oils to relax and renew the body and soul, followed by a prescriptive facial tailored to your current skin condition to achieve the best skin possible. Aromather-apy products are selected to deeply cleanse, gently ex-foliate and prepare the skin ready to absorb aromatic massage oils and luxurious facial masques. Skin is left replenished, hydrated and protected. To guarantee a booking, prior notice is required as she also provides a Beauty Therapy service from her own premises and would need to factor bookings in with existing bookings she may have herself.